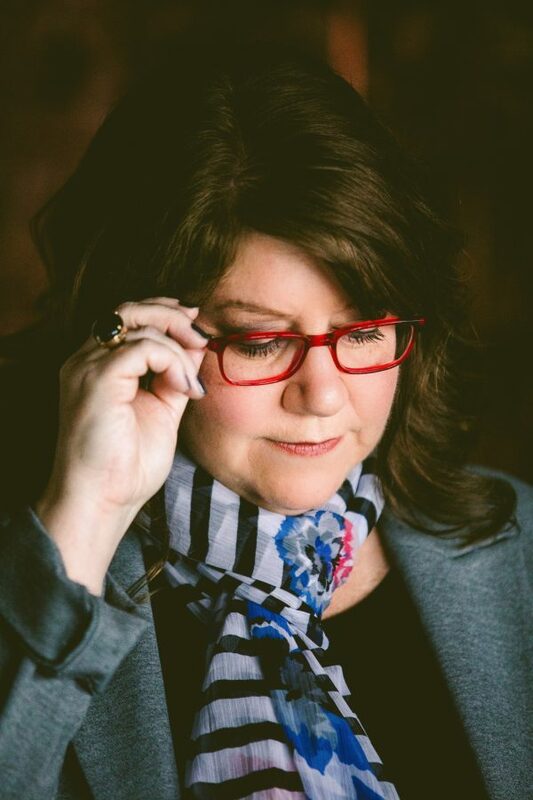 “As a long-time advocate for homeless youth, Brenda Rufener wanted to tell a story that would give a voice to the many teenagers she’s helped get back on their feet. 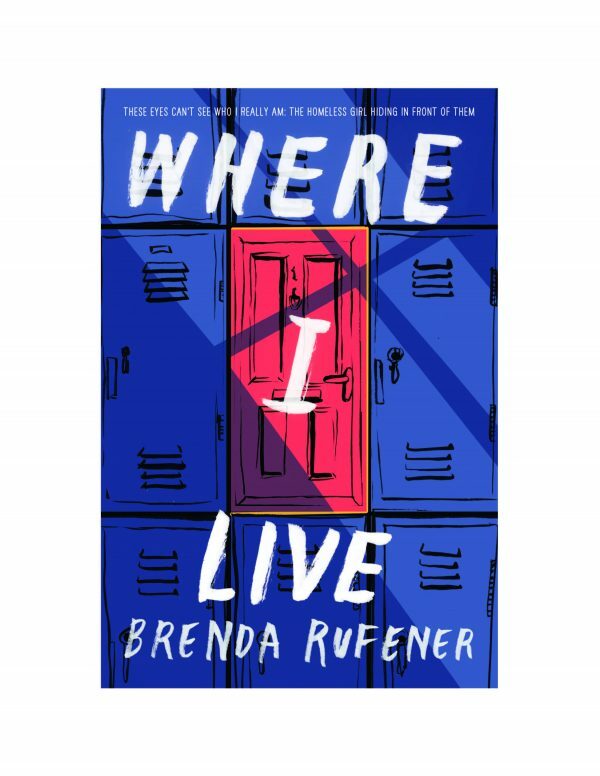 Now, drawing on those experiences and her own family’s financial struggles when she was growing up, Rufener has written a riveting coming of age story of hope’s triumph over adversity in WHERE I LIVE, which HarperTeen will publish in hardcover on February 27, 2018. Hinderwood High School sophomore Linden Rose has a big secret. At the end of each school day, when her fellow classmates go home to the hot meals and the warm bed s their families provide them, Linden is already home. She lives in the halls of her small town’s high school because she is homeless, with no parents of her own to care for her. But she’s brave, stubborn, and resourceful, and she’s designed a set of survival rules she can follow to hide her living situation in plain sight. She’s also determined to get good grades and work for her school’s blog so that she can earn a college scholarship and fulfill her dreams of becoming a journalist. If the authorities discover her living situation, they’ll send her away and upend her carefully laid plans. So while lying to her best friends and favorite teacher is breaking her heart, she must keep up the charade. But when cool-girl Bea comes to school with a bloody lip, Linden can’t stand by and watch abuse happen—it’s too close to the trauma of her own past. To stop the violence, Linden realizes she must tell her own story, even if it jeopardizes the secrets she’s worked so hard to protect. What she discovers through the kindness and support of the people around her, is that her friends could be the true family she’s always hoped for. Some say we are all a single step away from homelessness. One bad choice. One wrong turn. One oversized setback. One step from taking a pregnancy test sophomore year? Possibly. Overdosing on energy drinks? Perhaps. Driving off a bluff? Conceivably. We’re all footsteps from death’s iced embrace. But homelessness? I’m one step ahead. Living by rules I designed will keep me there. Rule #1: Prevent the in-class nap. Because teachers sniff out sleepiness like a lit cigarette. And where smoke lingers, attention follows. It doesn’t matter if my night’s sleep is ninety minutes long, while I’m propped against the baseball dugout walls. It doesn’t matter if my mattress is dirt. When in class, I dig my fingernails into the tender side of my wrist and produce enough pain to keep my eyes wide, mind sharp. If I make it indoors, away from the weather and wind, and sleep a full night, the bruises on my arm fade from indigo to violet. Wide awake, all eyes and ears. That’s me. Linden Rose.